Did you know feather banners are just the perfect and best solution for events, organizations and various retail outlets to get their message noticed and visible? They are best used for trade shows, road shows and even outdoors events. Feather Banners can be used to create a stylish entrance or walkways at events or trade shows. 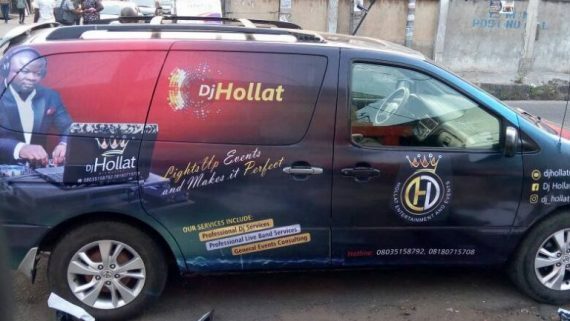 It is also a very effective marketing tool that could be placed on main roads in Lagos.Imagine putting your feather banners in places like Ikeja, Maryland, Victoria Island, Lekki or any round- about in Lagos, these are places have as a lot of crowd and you can be rest assured that the banner is going to gain attention and more eye starring. 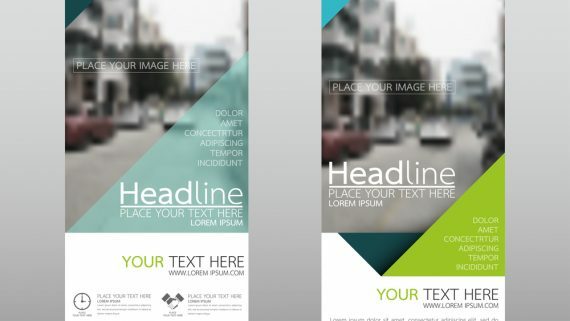 The custom banner is a great marketing tool that has very high impact on advertising. It is very easy to move and carry around as it is packed in a bag to enhance convenience when there is need to transport it from one place to another. The Feather banner has several features which makes it unique, such as the 360 degrees rotation, high quality colour print, aluminium steel feather and flag pole, very convenient to move around and most suitable for various base systems. 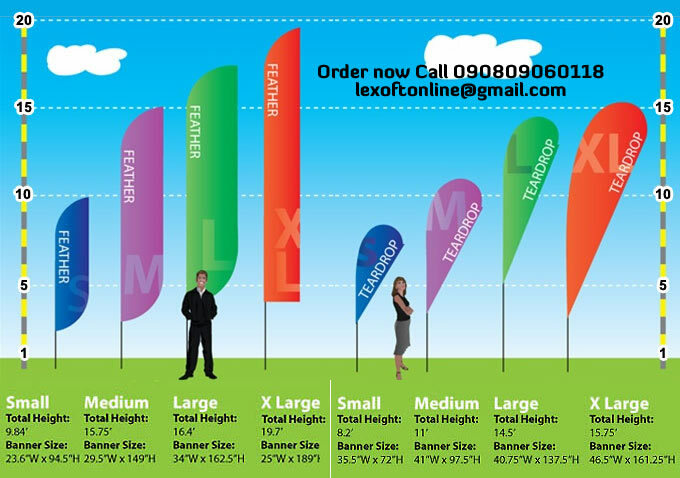 At Lexoft Media Limited, we supply all kinds of flag and feather banners in Lagos and also flag poles in Nigeria. We produce our banners with the best materials and also have different measurement , the small, medium, large and X large sizes, and different lengths from 10 to 19 feet in height just to make sure the marketing purpose of the banner is noticed and reached. 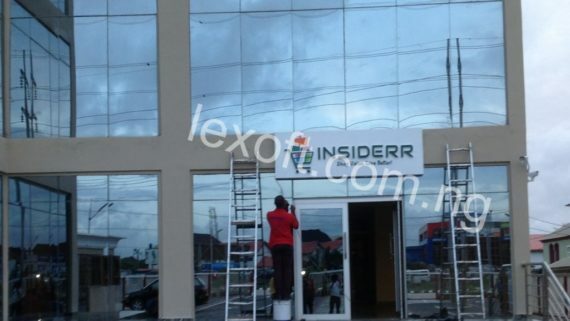 For you quality custom feather banner, visit our website today www.lexoft.com.ng.